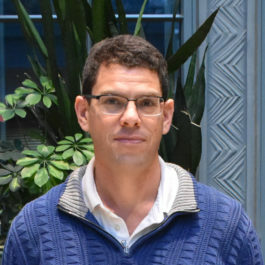 Yoram Lithwick works on a variety of topics in theoretical and computational astrophysics. He is especially interested in planet formation, including both the early and late stages of this process, and planetary dynamics. 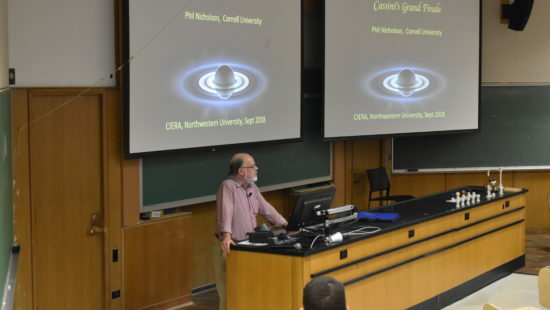 For the early stages, he is interested in the dynamics of the gas disk that surrounds a newly-formed star, and for the late stages he is interested in how planetesimals accumulate into planets, and what sets the architecture of the resulting planetary system. 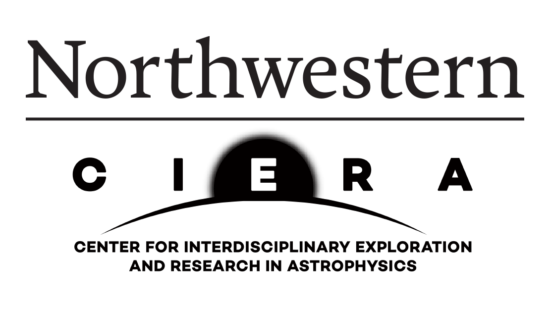 Other topics he works on include the formation of cosmological dark matter haloes, MHD turbulence, and gamma-ray bursts.